Moscow expects to reinforce its position as Europe’s largest natural gas supplier with Russia’s construction of two new pipelines. 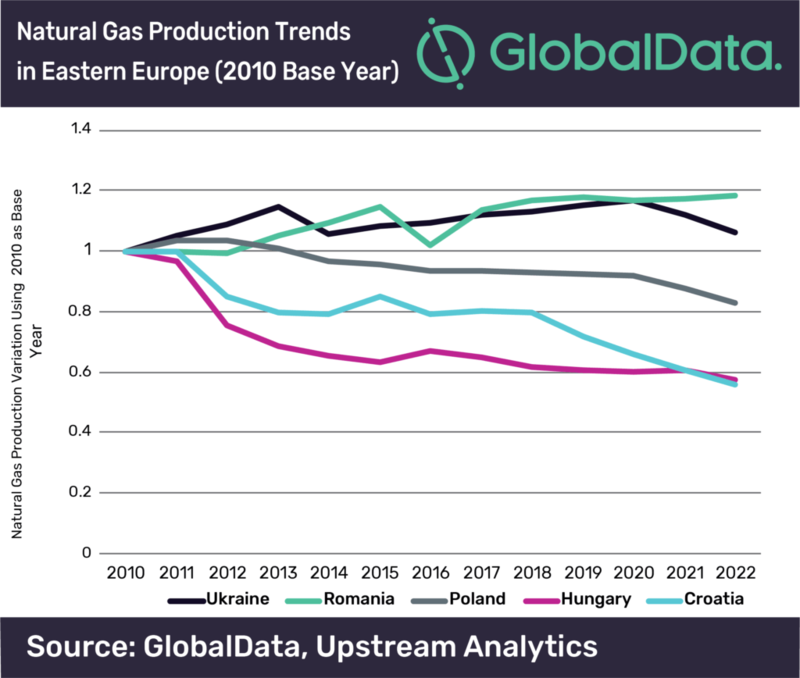 However, some Eastern European countries are concerned by this and have introduced policies aimed at promoting the development of domestic gas resources, but these policies appear to fall short of the targets, says GlobalData, a leading data and analytics company. Over the past ten years the European Union (EU) has increased its gas imports, which now account for more than 74% of its gas consumption. Russia, Norway, and Algeria are the most important gas exporters to the EU. Russia, which wants to maintain, if not to reinforce, its position as Europe’s first gas supplier, is currently finalizing the construction of two pipelines: Nord Stream 2, offshore the North Sea from Russia to Germany, and TurkStream, offshore the Black Sea from Russia to Turkey.